That, my friend, is not the name of the rifle here posted, the real name in the CheyTec M200 Intervention. SRR-61 is the name given by DICE in BF4, which is incorrect, I suggest you rename it to the M200 Intervention. Took me a while to work out what you ment by dayum cheytac. 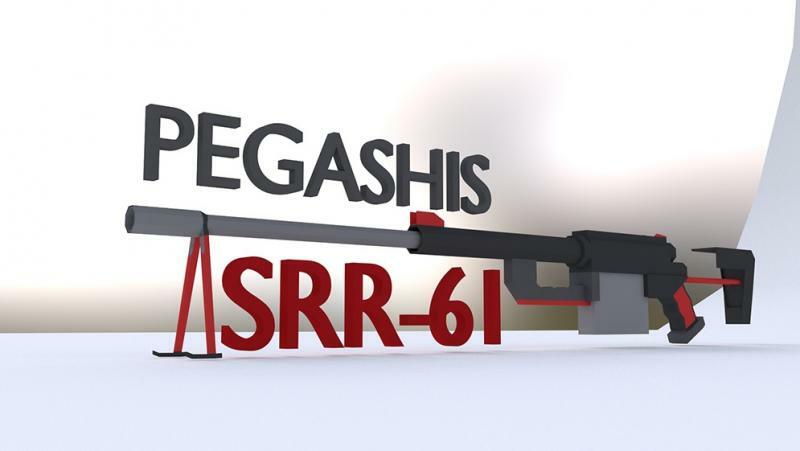 Anyways seems the Dayum Cheytac & SSR-61 are more a less the same.